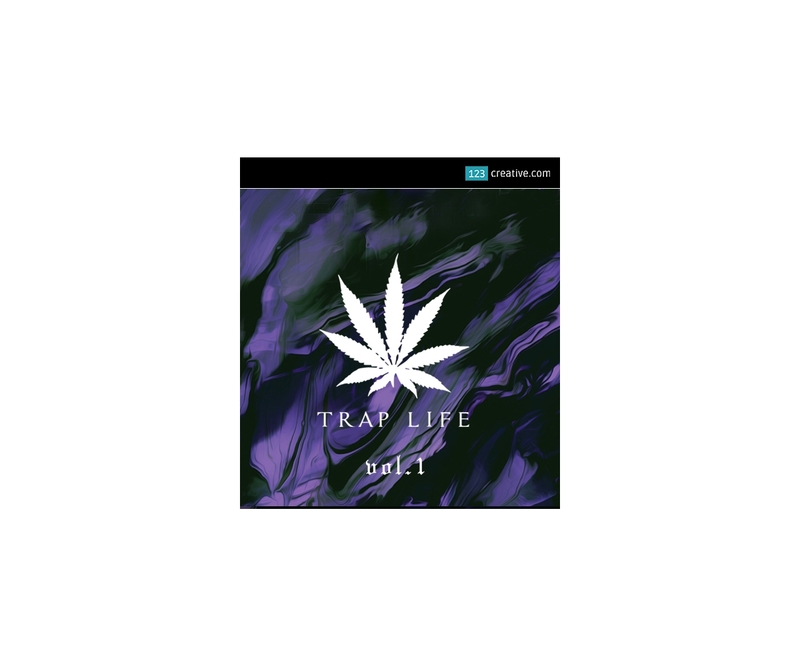 Trap Life Vol.1 - Loops, One-shots, Vocals is powerful collection of sounds, forging an all-round tool to fuel your production. 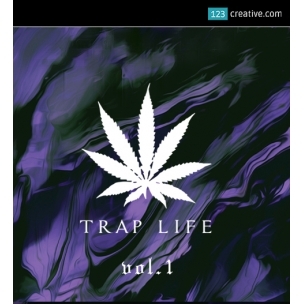 With over 50 artists involved and nearly two years of production time on the whole series, we created a breathtaking experience for every music producer. - This monster shoots fully armed with thrilling melodies and an arsenal of drums that will make your house shake. Having melted together the finest creations of our artists, we managed to build an innovative collection.